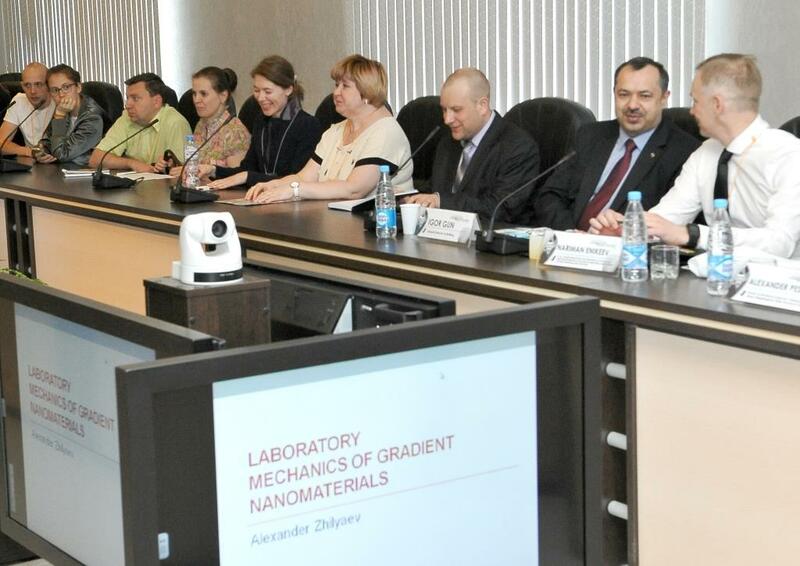 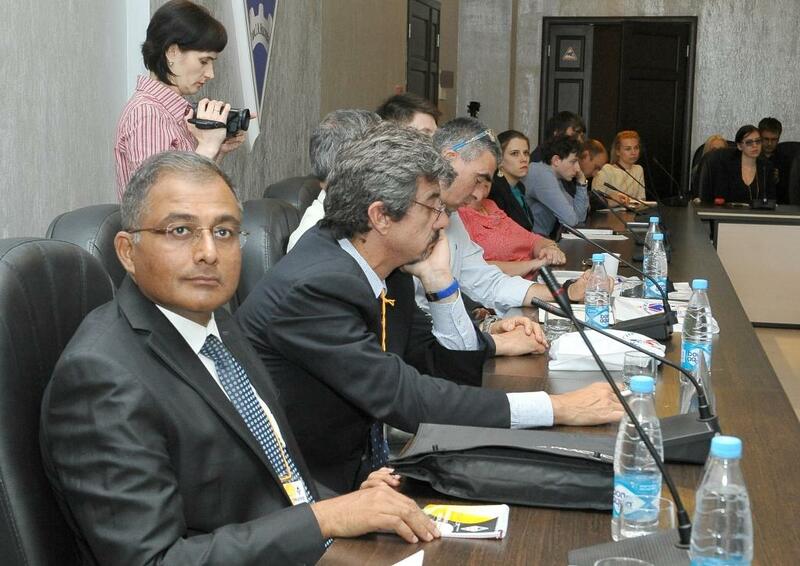 On June 5th, NMSTU witnessed an opening of the International Laboratory Mechanics of Gradient Nanomaterials. 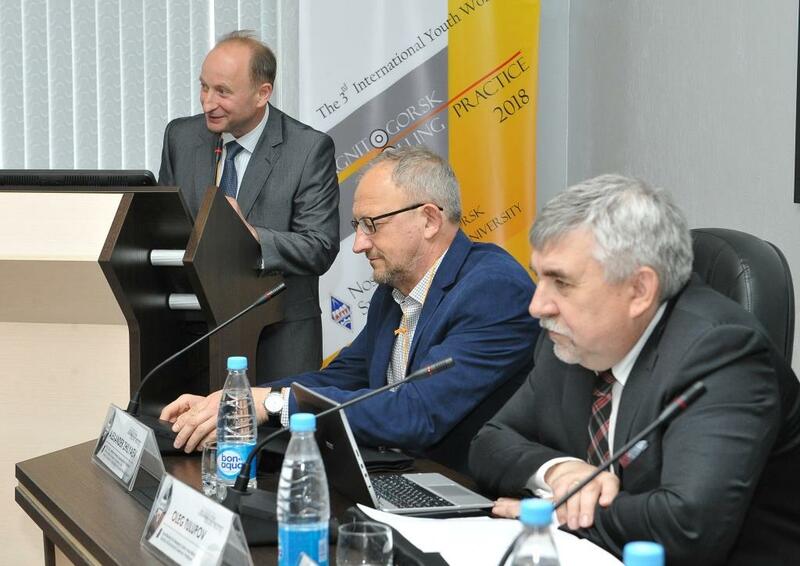 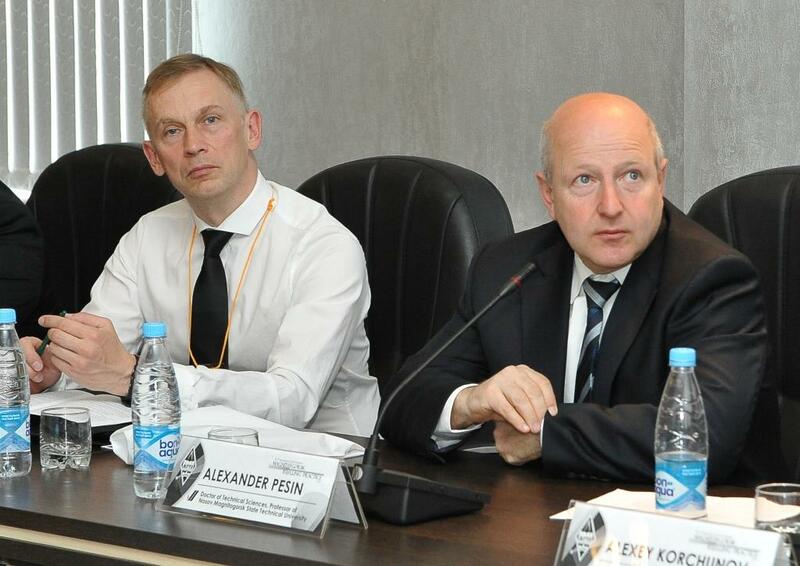 The new facility will provide a venue for leading academics from Russia and abroad for developing knowledge intensive production technologies and testing equipment to engineer novel materials with a unique combination of such properties as ductility and strength for innovative structural applications in aviation, automotive, military and other industries. 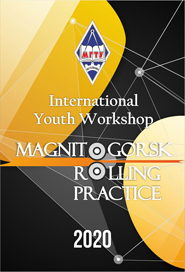 The Magnitogorsk University has been long known for its school of asymmetrical rolling, one of the leading schools worldwide. 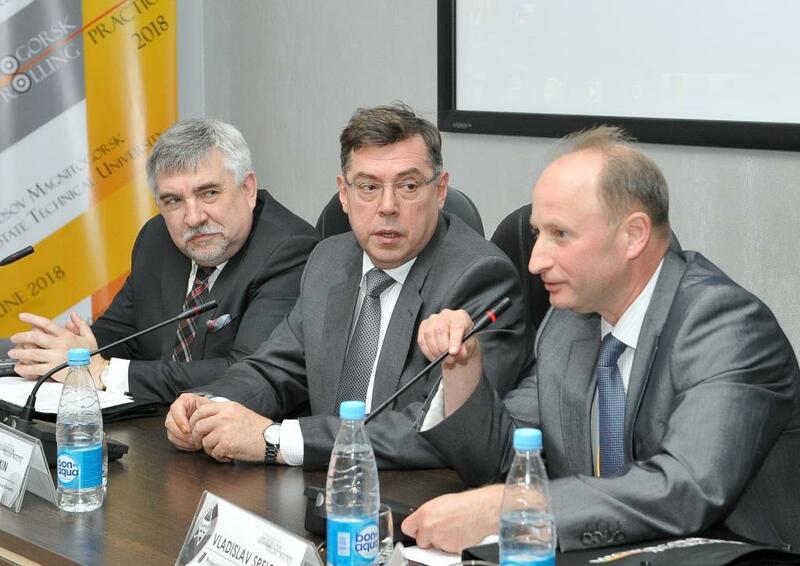 In 2017 the NMSTU research team led by professor Aleksandr Pesin won a grant competition for public funding of scientific research. 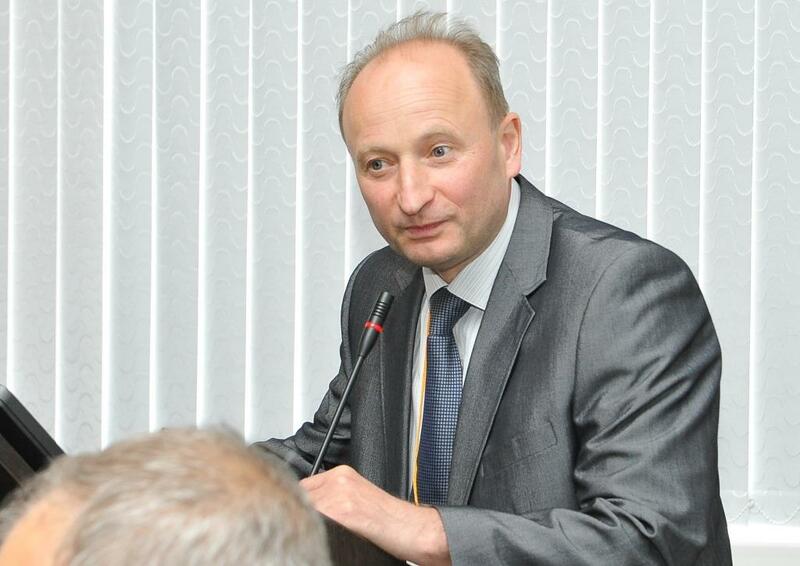 Vladislav Speicher from Inconsult K, an organization that has been managing the Megagrant programme since 2010, named the key objectives behind this initiative, which include attracting leading global academics to Russian universities and research centres, introducing the practice of managing internationally competitive laboratories and preparing highly qualified research personnel of the new generation. 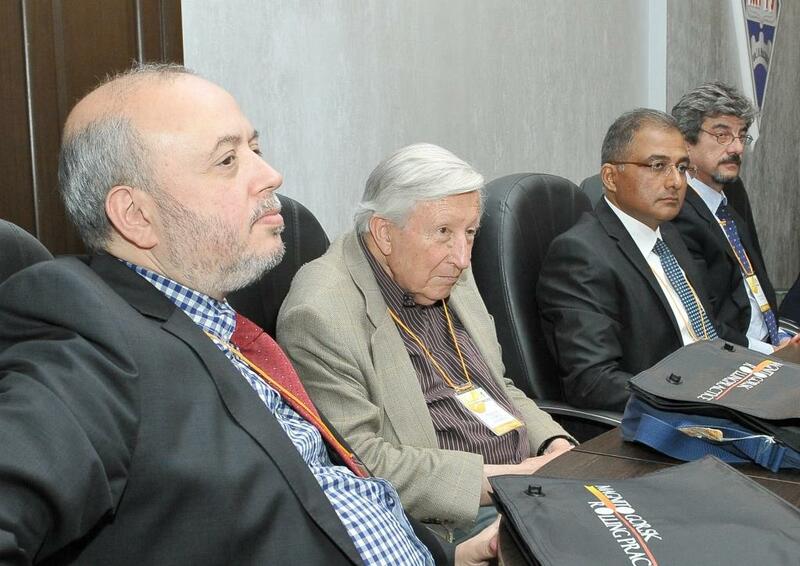 Under the Megagrant programme, a cutting-edge laboratory is to be built at NMSTU, which includes a prototype cold rolling mill for asymmetrical rolling. 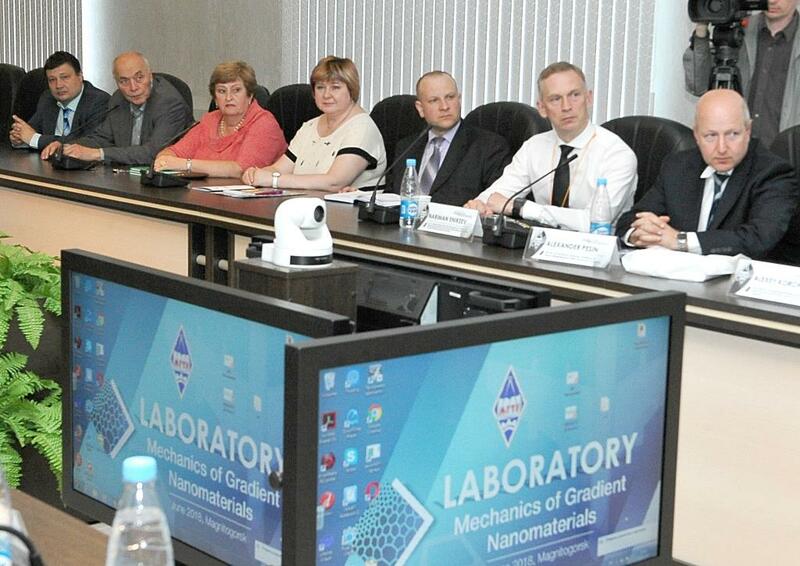 Researchers from three different scientific schools – from Moscow, Ufa and Magnitogorsk – will be involved in this project. 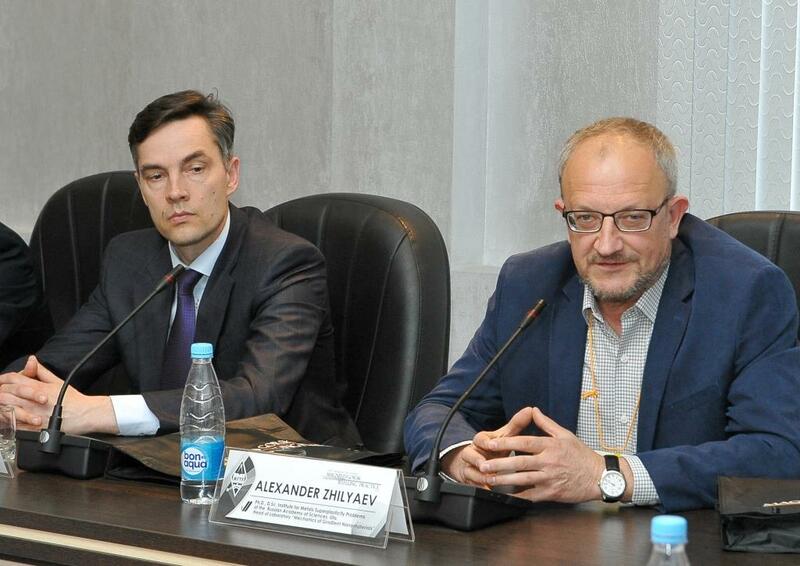 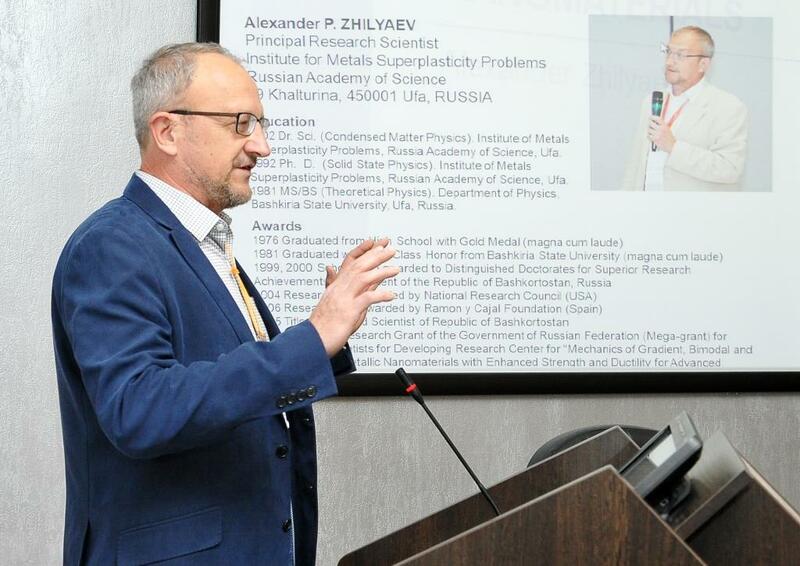 Aleksandr Zhilyaev, principal research scientist at the Institute for Metals Superplasticity Problems of the Russian Academy of Sciences in Ufa, will oversee the new laboratory. 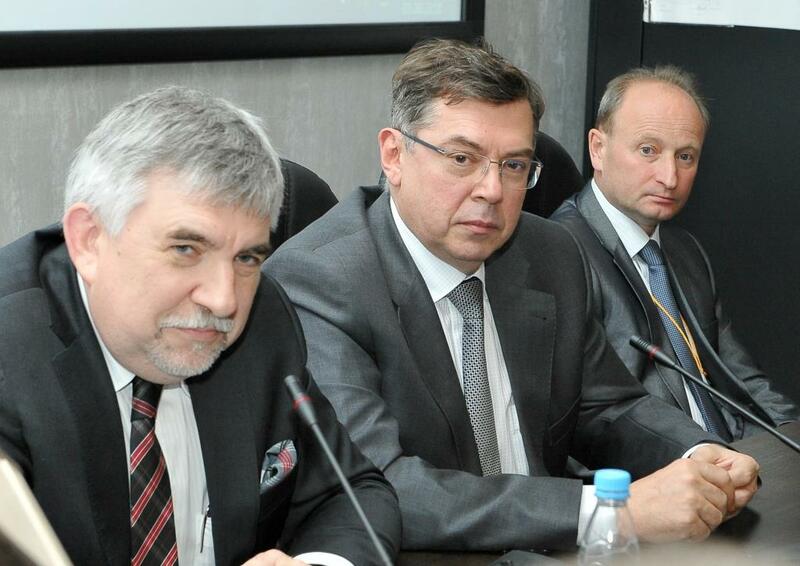 The construction of the prototype mill will commence next year. 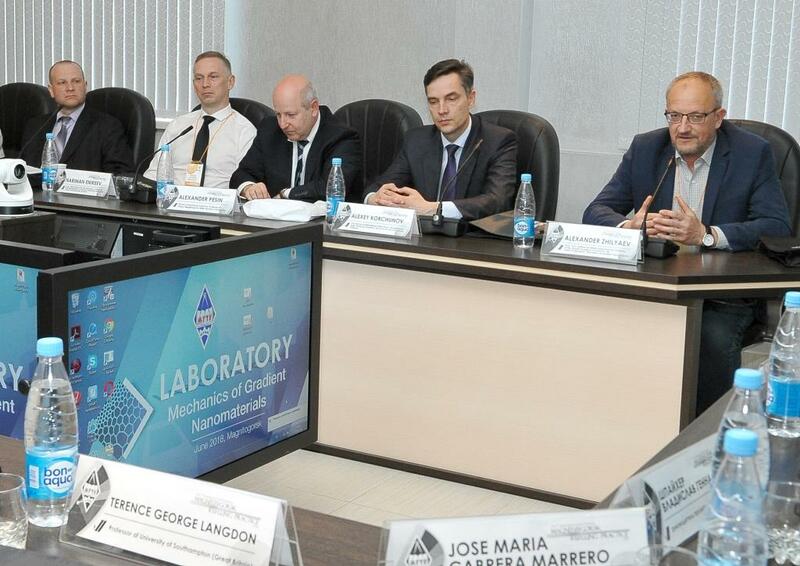 It is remarkable that the presentation of the new laboratory took place amidst the International Youth Conference Magnitogorsk Rolling Practice 2018 (Innovative Metal Forming Processes: Fundamental Issues of Science and Production), which for the third year in a row brings young researchers and students from all over Russia and abroad to the Magnitogorsk University. 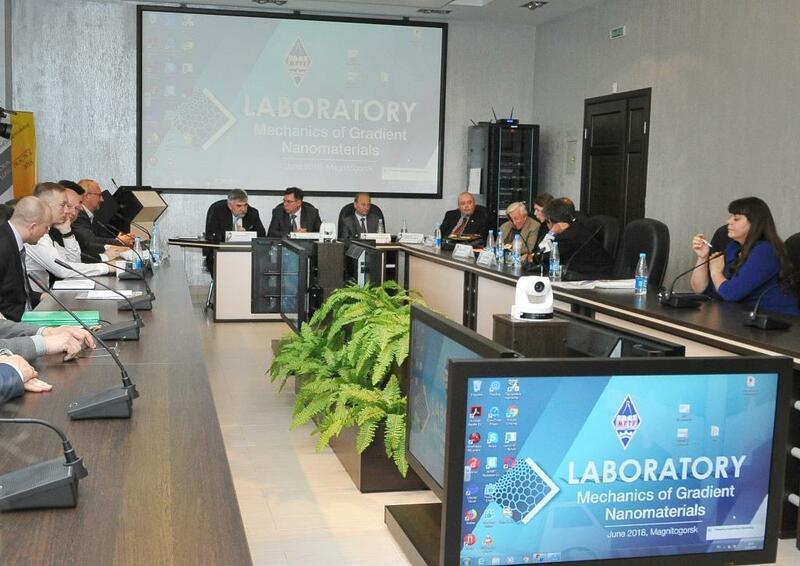 This time they were joined by leading scientists from England, Spain, Italy and India, who came to NMSTU to discuss with their Russian counterparts collaboration prospects under the new laboratory project. 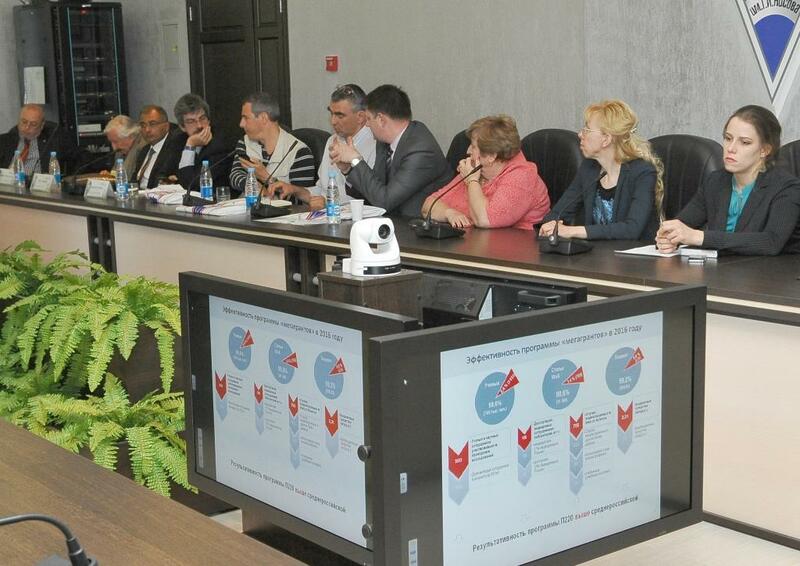 The foreign guests were really impressed with recent NMSTU’s success in implementing international exchange programmes, so they expressed their interest in organizing mutual student exchanges. 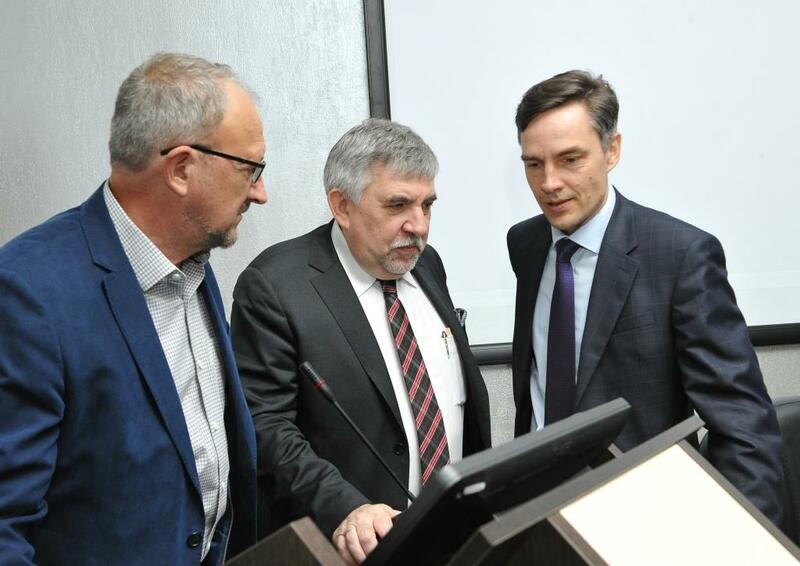 The visiting researchers had a chance to tour the NMSTU laboratory facilities and the site of the major Russian steel producer Magnitogorsk Iron and Steel Works.